"Cold Showers, a band formed in Highland Park, California in 2010, fuses the brash power of their shoegaze pedigree with the smokey compulsions of post-punk / no-wave ancestors. Cold Showers would fit in well amongst their idols on the Factory or early Rough Trade back catalog, but blend in perfectly amongst the unique foliage of the Dais Records roster. 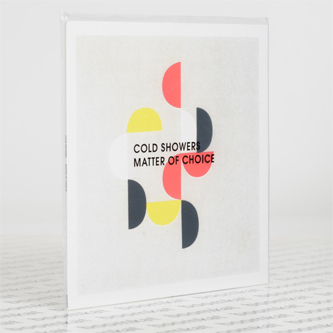 Cold Showers sophomore album out sees the band step up to the plate with more pop sensibility under their belt with the tracks of their new album “Matter of Choice”. This is the pervasive pop mode against which Cold Showers cast themselves, but haven’t fully relinquished themselves from their signature piston-precision rhythms and anthem laden synthesizer illuminations that came about within the band’s formation. After the band released singles on Mexican Summer and Art Fag, Cold Showers signed with Dais Records. In the late summer of 2012, Dais had released the band band’s debut album, Love and Regret, to a storm of industry praise and critical acclaim. After a few successful tours with bands such as The Soft Moon & Veronica Falls, Cold Showers members decided to take some time off to start crafting new songs in a more pop-oriented direction. 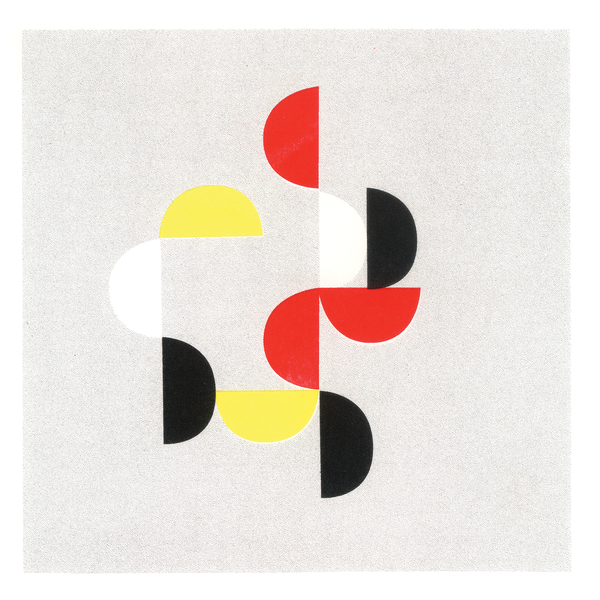 These songs started to take demonstrational form in a handful of singles and live cassette releases on Dais until the band decided to hunker down in the studio to formalize the songs found on their new album, Matter of Choice."